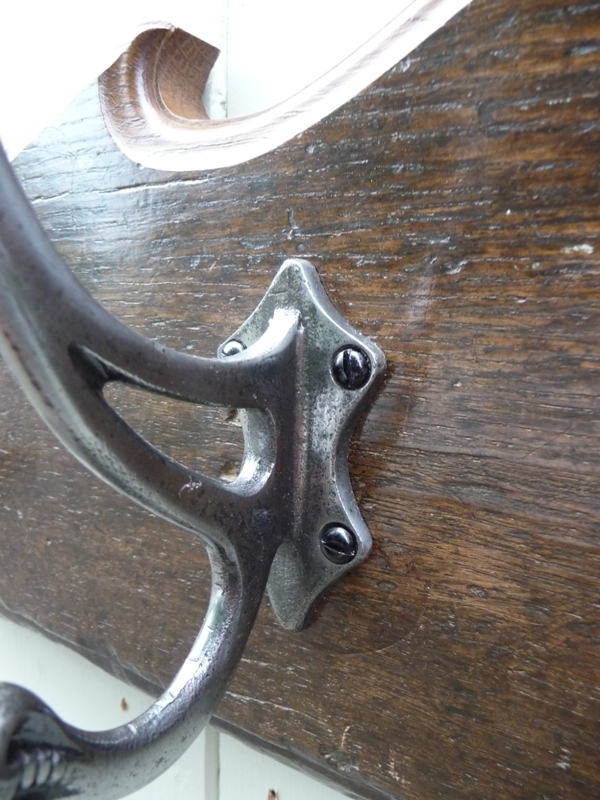 ….and make it into a gorgeous coat rack. 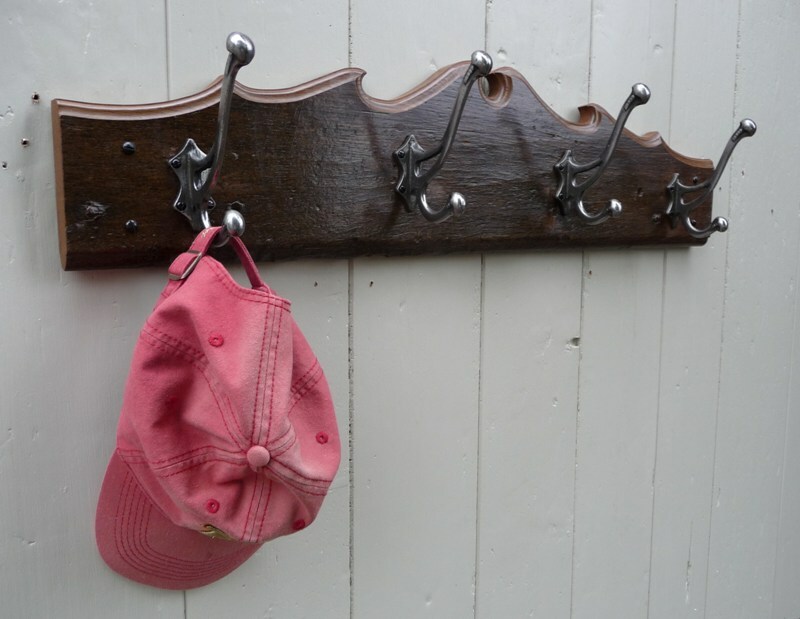 This sumptuous one-of-kind, handmade hat & coat rack from Hooked on Hooks is literally made from an oak church pew. Removed from a small rural church in France during restoration work, conservatively the wood dates to the early 1700s. For full details of this and many more handmade hat & coat racks and other furniture items, click on the link below. Dimensions: Length: 82cm. Width: 19cm. Thickness: 2.5cm.